A project by an enlightened businessman, respect for nature and love of the landscape are what brought about this panoramic road, now historic , but still outstanding. One of the most beautiful roads in Italy, the so-called “panoramica Zegna” which was named after the textile industrialist who promoted its construction in distant 1938, is about to turn eighty. 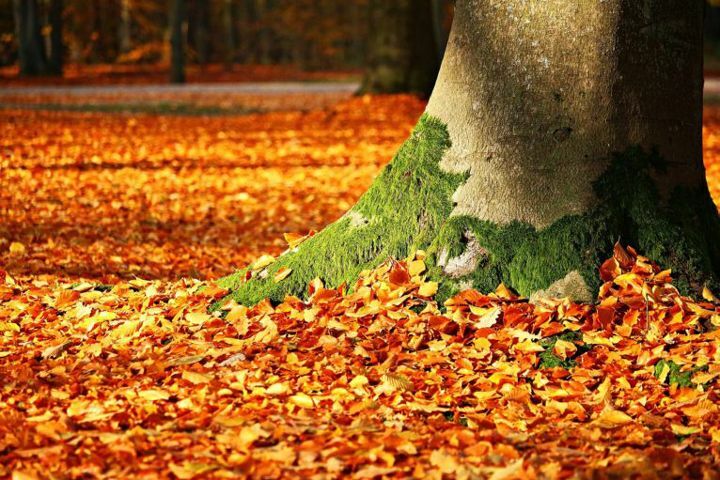 The environment-friendly ideas of Ermenegildo Zegna, founder of woollen mills which were to become one of the most prestigious brand names in Italian fashion, led to the creation of a naturalistic area now community heritage. 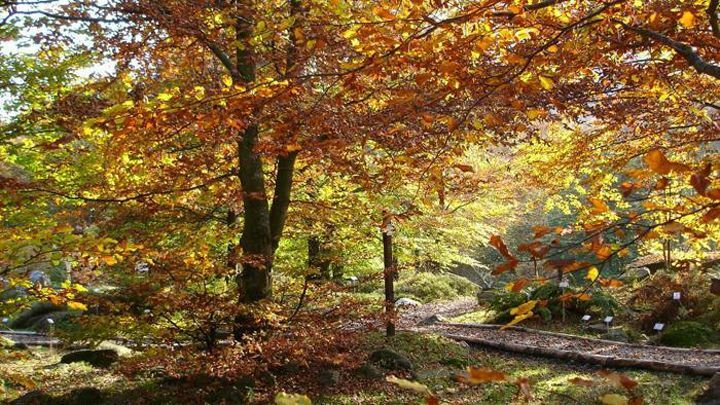 The twenty-six kilometre-long road travels through the large park called Oasi Zegna and looks onto the Pianura Padana and Alta Val Sessera, joining Biellese territory to Valle Cervo. We can walk, cycle, drive, ride a motorbike or a horse along this road... stopping occasionally to admire the beauty of the landscape. And that's not all! There are also many cultural and gastronomic appointments to be met along the way. 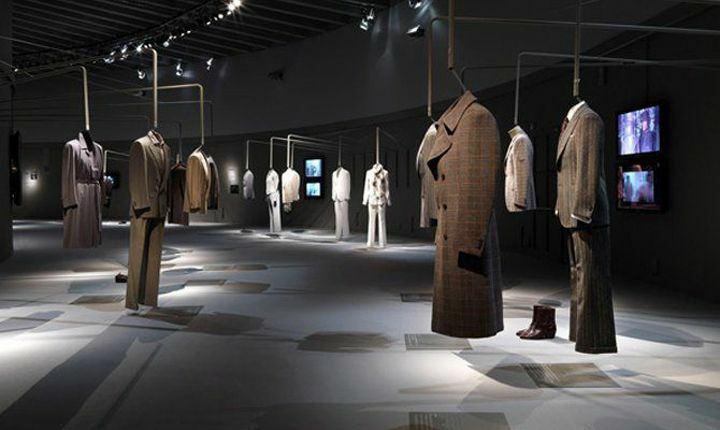 In Trivero , for example, where Lanificio Zegna was founded, “Casa Zegna”, an exposition centre, has been set up in the interior of an exquisite 1930s building. 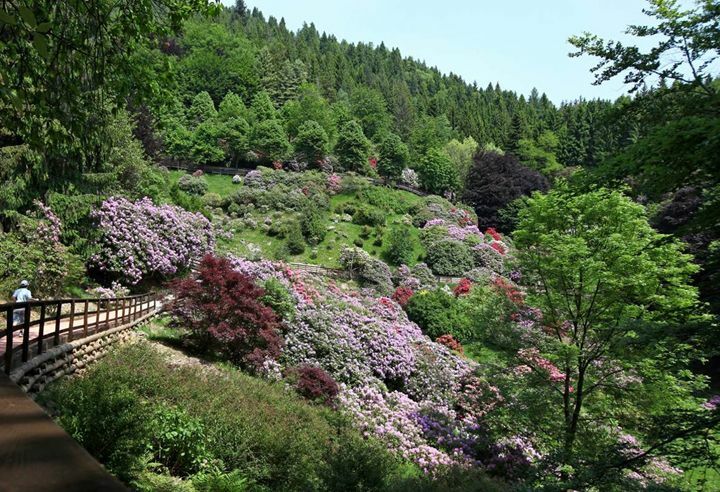 There are charming places scattered all along the route, from the spectacular valley of rhododendrons «Conca dei Rododendri», beautiful to see in spring, to the «Bosco del Sorriso» (literally the Wood of Smiles) where the foliage is simply bewitching! I particularly like the trail leading to the San Bernardo Sanctuary at the top of Mount Rubello, from where the view is stunning. Then at the “Bocchetta di Margosio” there is another good reason for a break: the homemade cheese from mountain goat's milk, cacio, ricotta and fresh caprino, a family enterprise. In Bielmonte, where families love to take their children skiing, the Rolba Run awaits us, a slope for bobsleighs on wheels with a 640-metre descent, full of bends, thrilling and fun, an ecological alternative to the skilift.